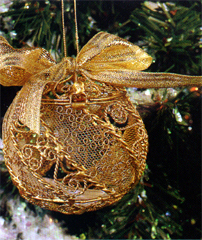 Please click here to email Lou for Wholesale Price List. 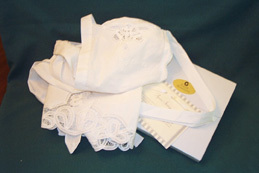 You must include your shop information and Tax ID. 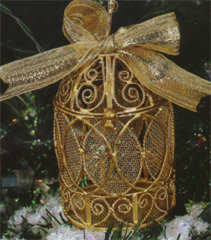 Wonderful keepsake gifts to give your attendants and loved ones. 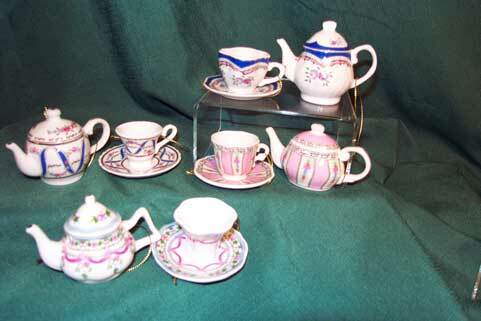 The excitement builds as each person opens a beautiful antique cup and saucer, personally selected with them in mind. The cards express your love and gratitude. 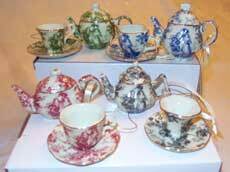 Our cups and saucers come from all over the world. Each cup and saucer comes in a gift box with a beautiful keepsake card describing the special relationship with that precious person in your life. 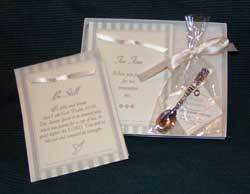 Beautiful teaspoon packaged in cellophane and gift boxed with card of your choice. 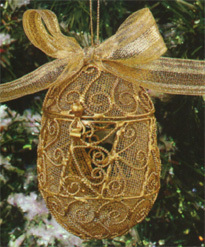 Good hostess gift, thinking of you, party favor. 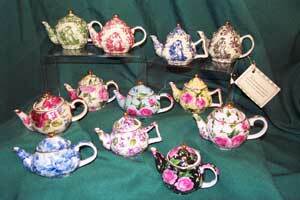 . .
Also available, spoon with the teapot on top that matches the baskets. 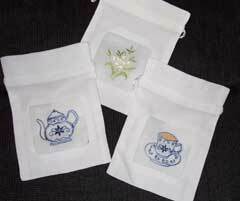 Card selection: Tea Time, Be Still, see list at top of page. 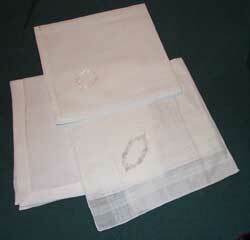 Beautiful linen tea towels. 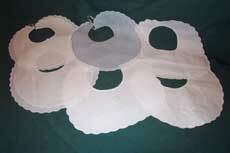 Choose from crochet lace, embroidery, cutwork, hemstitch or colorful embroidery. 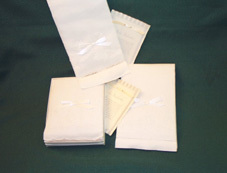 Each towel is gift boxed with the card you select for that special occasion. 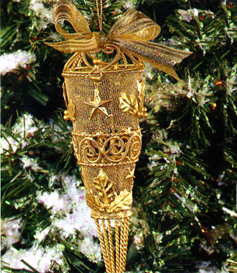 A great gift for graduation money or a charm. 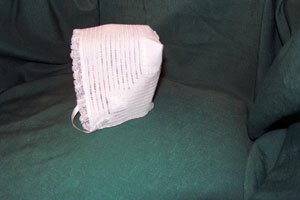 Can be used for jewelry or stuffed as a pillow. 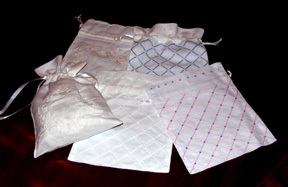 Select white, pink, or blue embroidery. 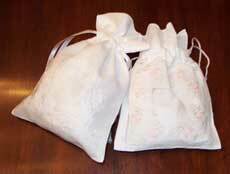 A beautiful linen bag to hold jewelry, money, or a surprise gift. Makes a pretty pillow when stuffed. 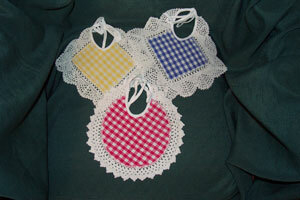 Select white, embroidery flowers, blue, or pink lattice. 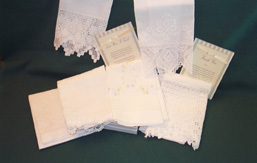 Description: Select a linen handkerchief with crochet, lace or simple embroidery or fine men's handkerchief. 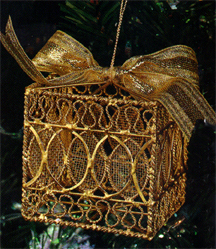 This is a fun gift for the mother of the groom to give the bride. 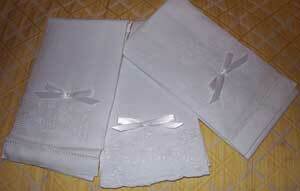 A beautiful linen and lace apron to assure the bride that the apron strings have been cut. 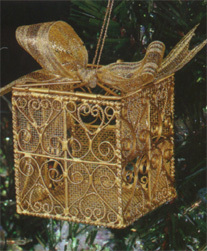 Gift boxed with card. 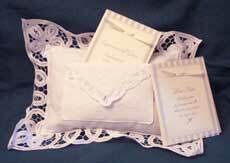 Lace pillow with envelope to pass notes of encouragement to someone you love.